From our research, this is a Google issue and they will fix this. Do not make lots of changes to your feed to fix this because you might introduce errors. 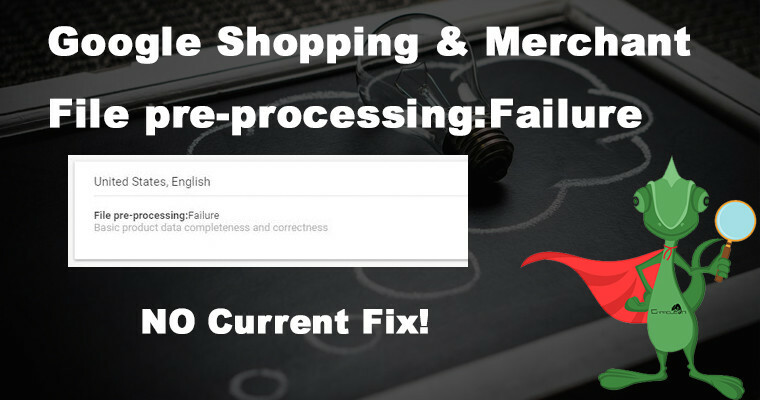 If your website products are showing in Google shopping then just leave it alone and ignore the message for the moment.